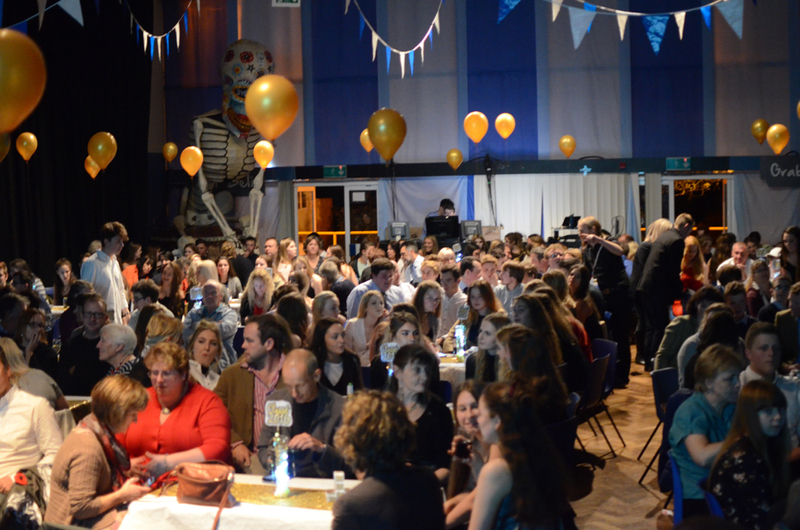 Last night the Academy welcomed back some familiar faces for our annual MBA Awards evening. 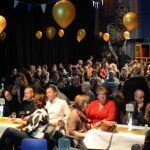 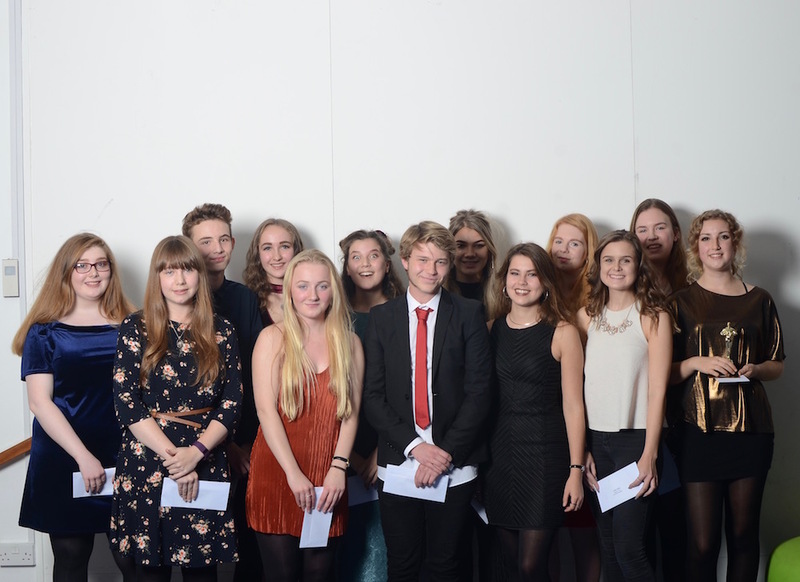 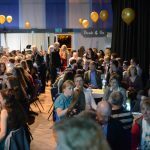 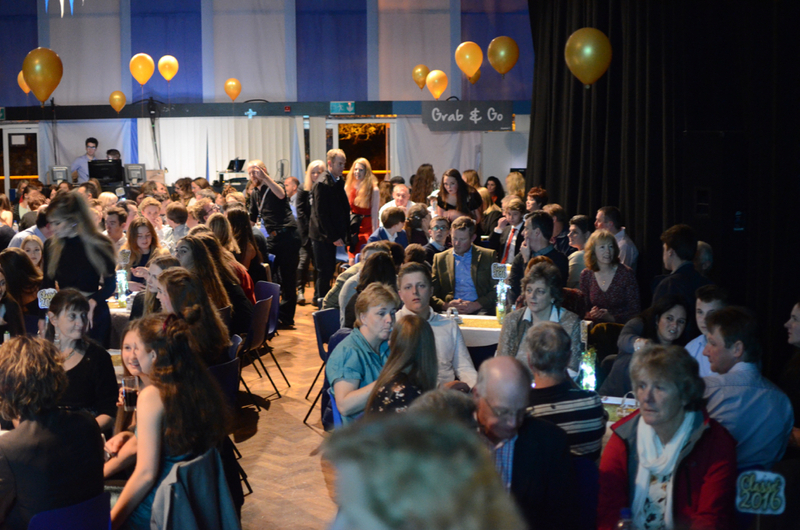 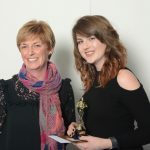 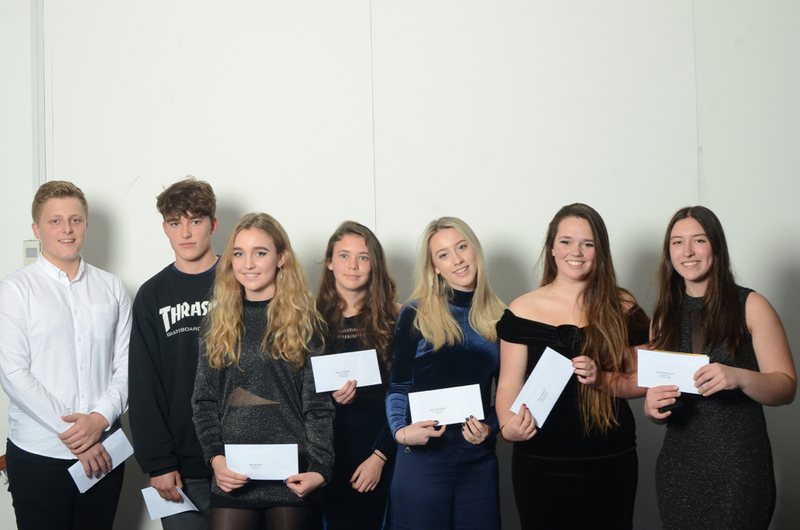 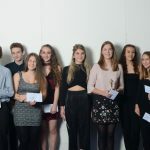 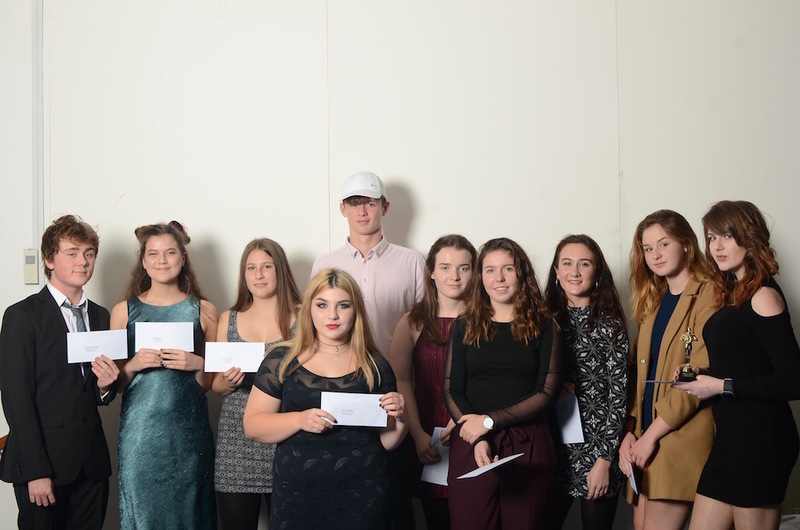 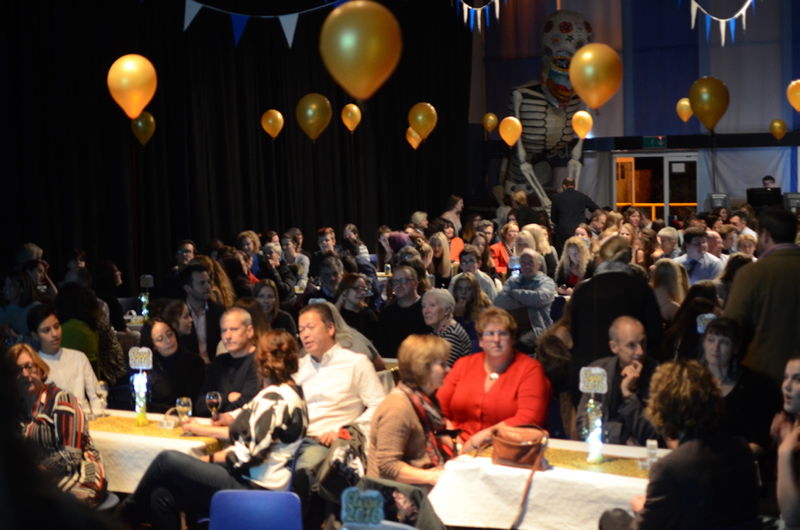 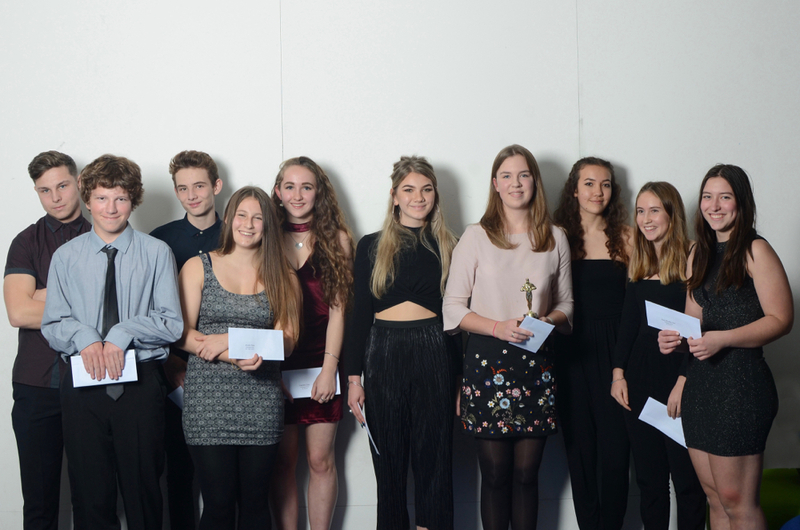 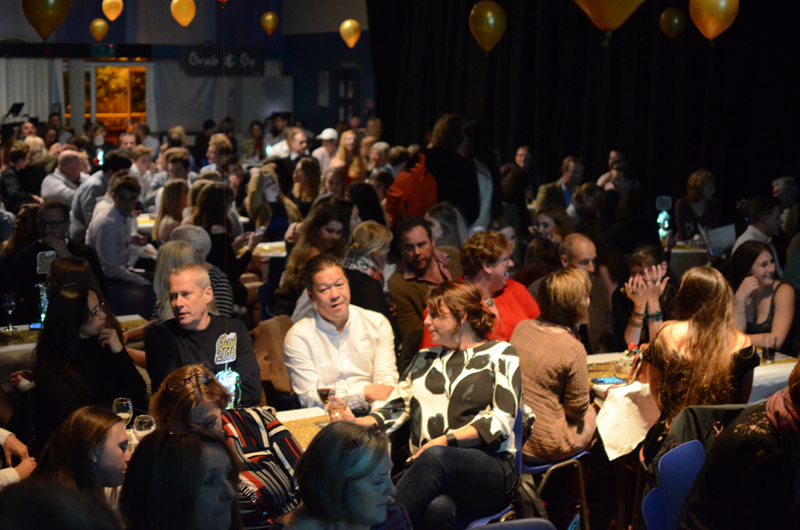 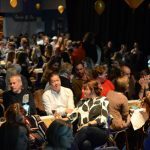 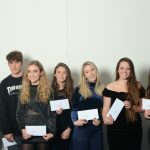 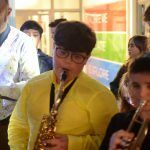 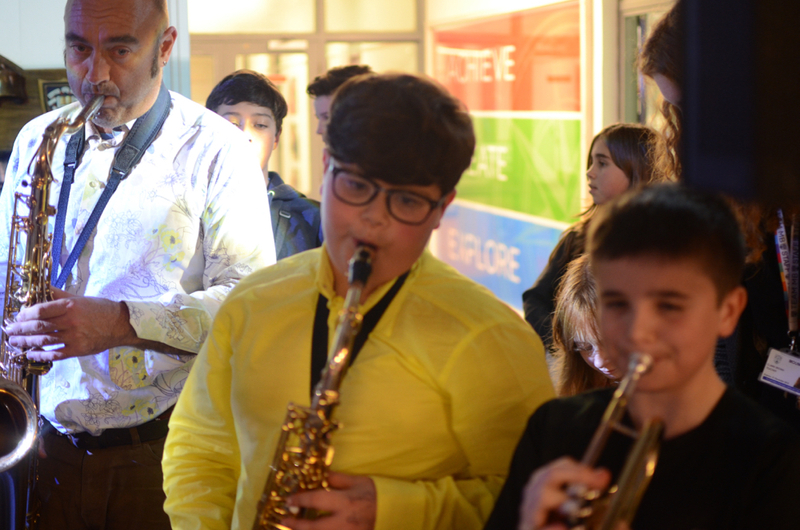 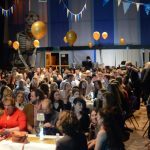 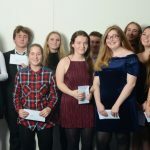 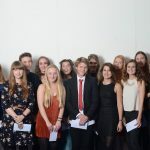 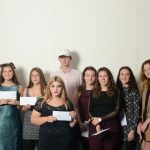 The evening celebrates the success of last year’s Year 11 students and as usual was extremely well attended by both former students and their parents. 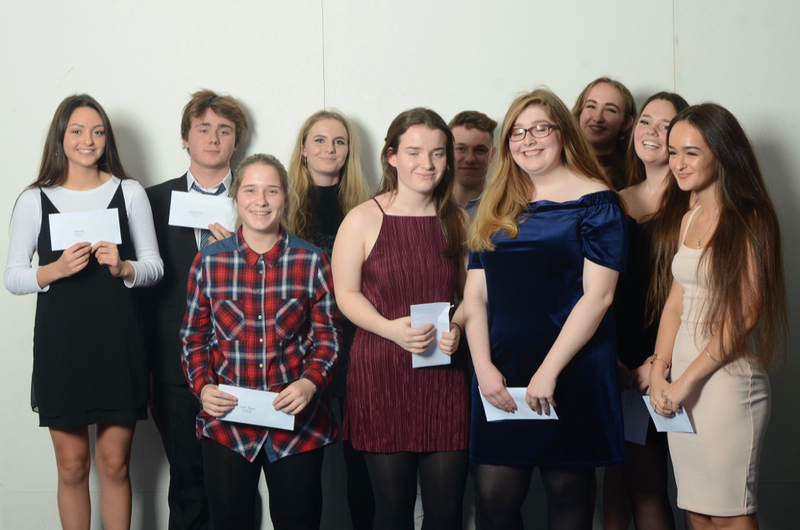 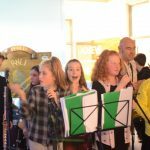 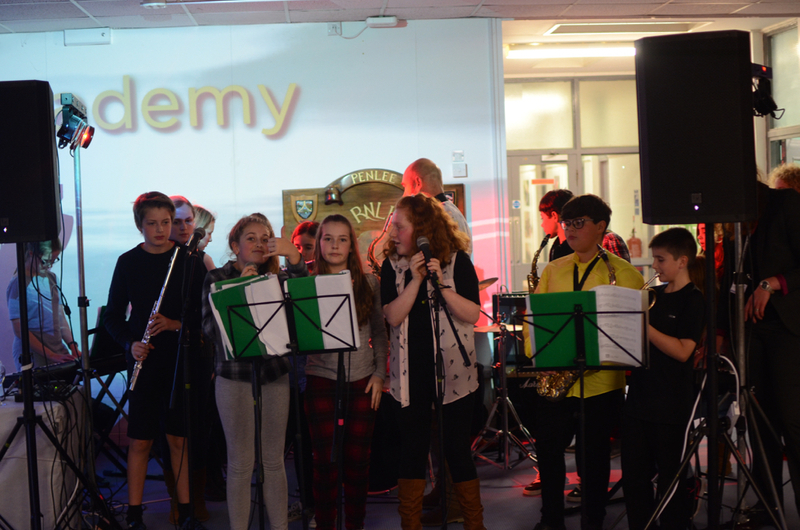 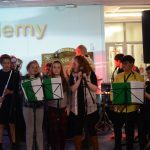 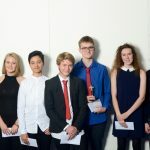 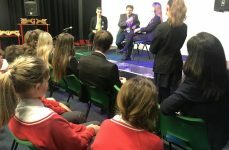 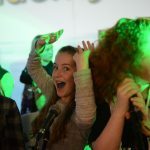 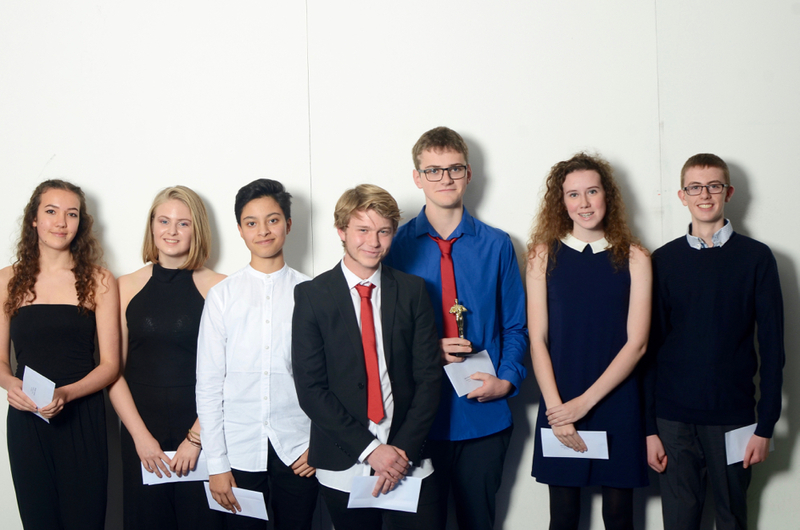 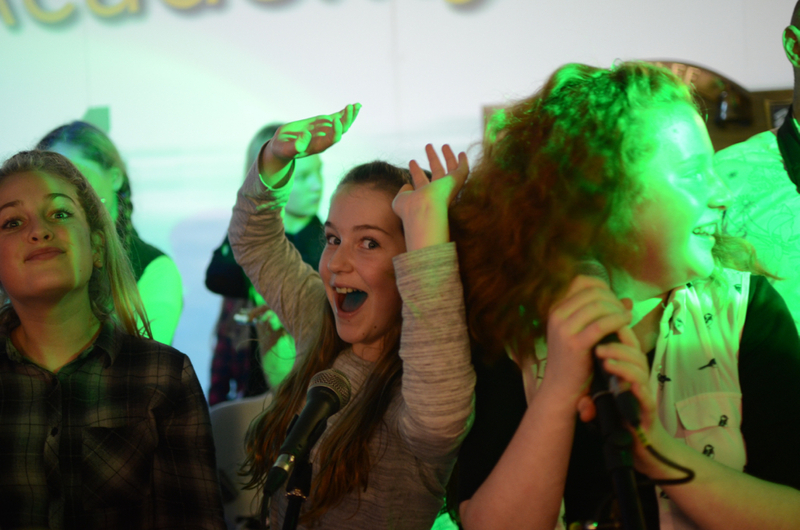 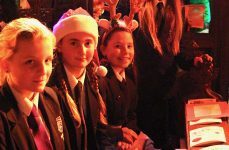 There were awards for Achievement and Endeavour in all subjects as well as the presentation of GCSE certificates and some special awards. 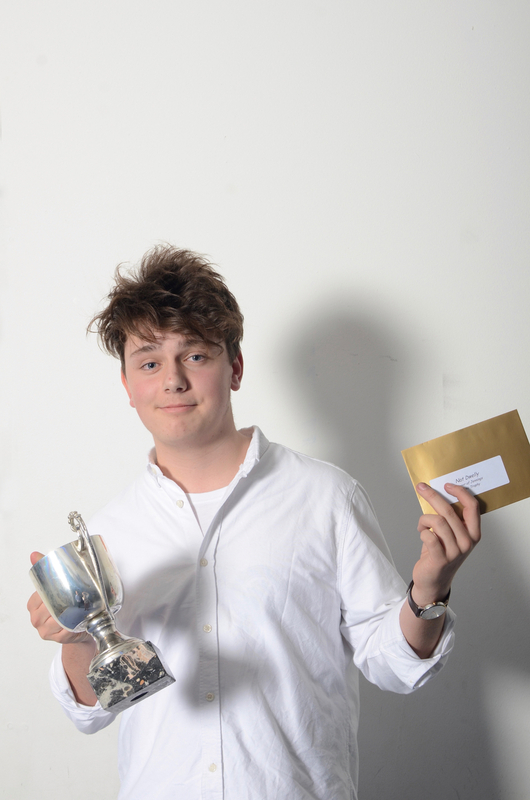 We then moved on to our three most coveted awards. 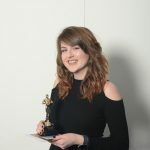 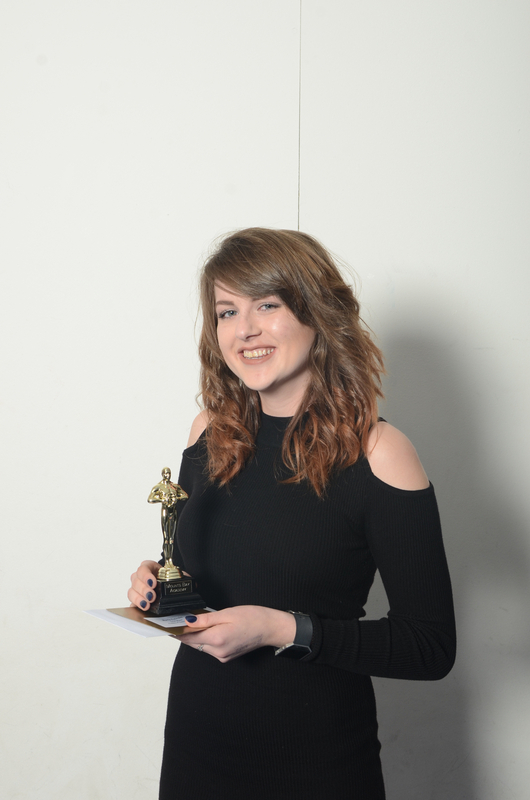 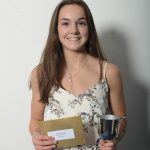 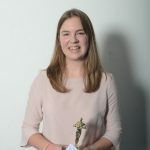 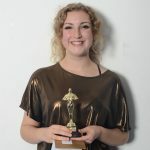 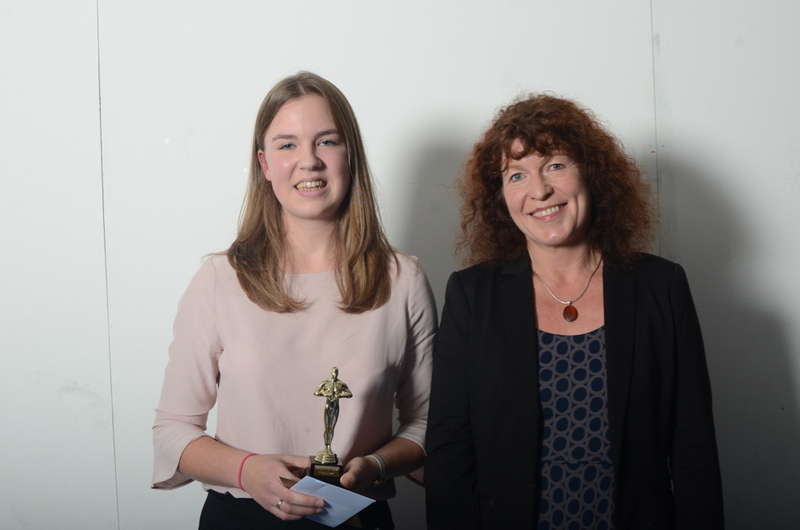 The Heather Award for Academic Excellence was won by Lowenna Eddy. 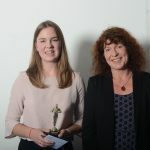 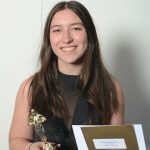 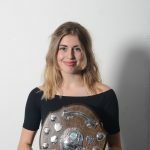 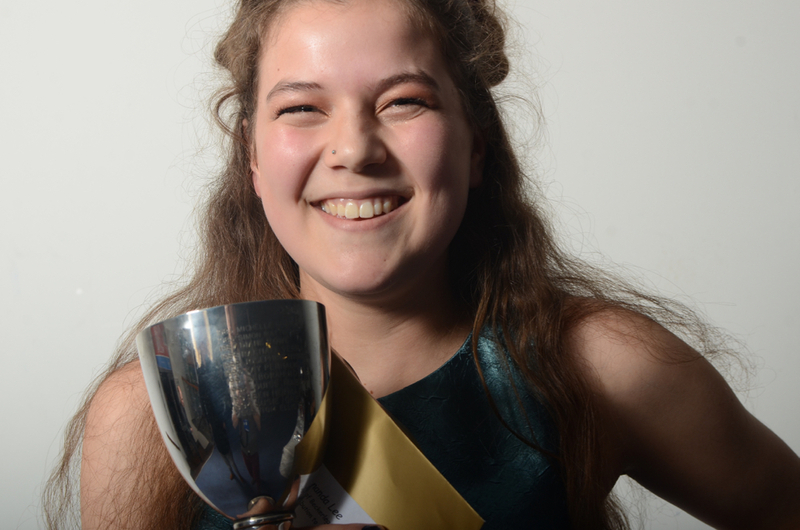 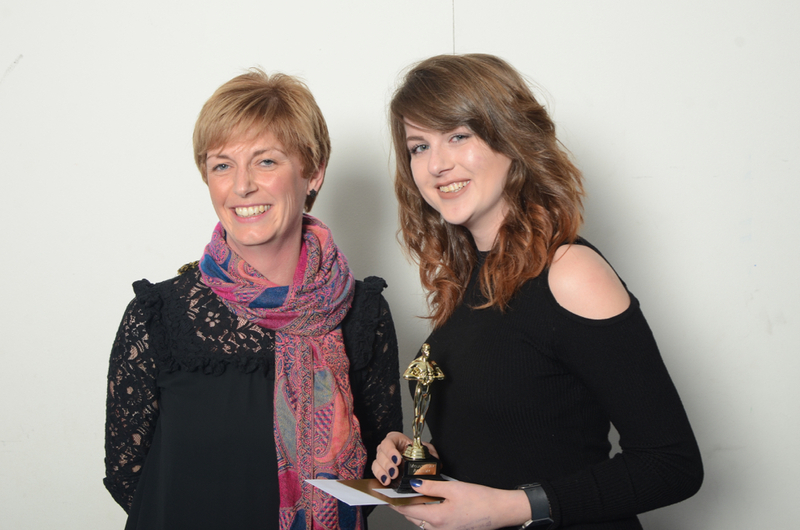 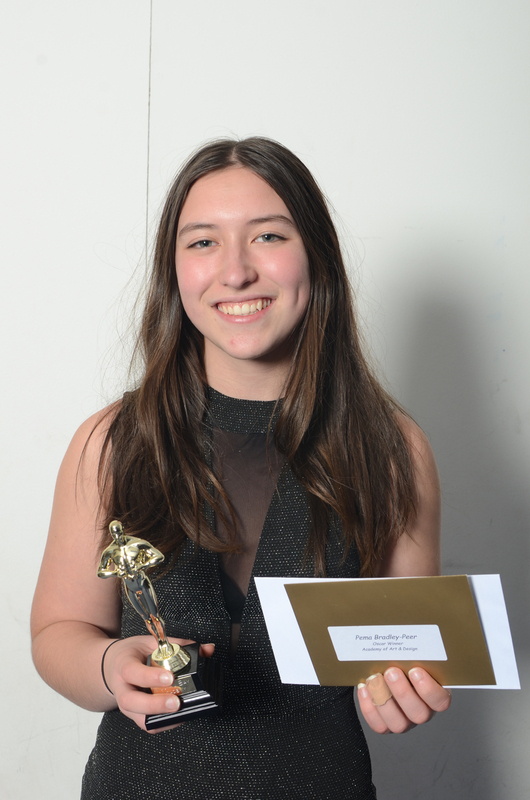 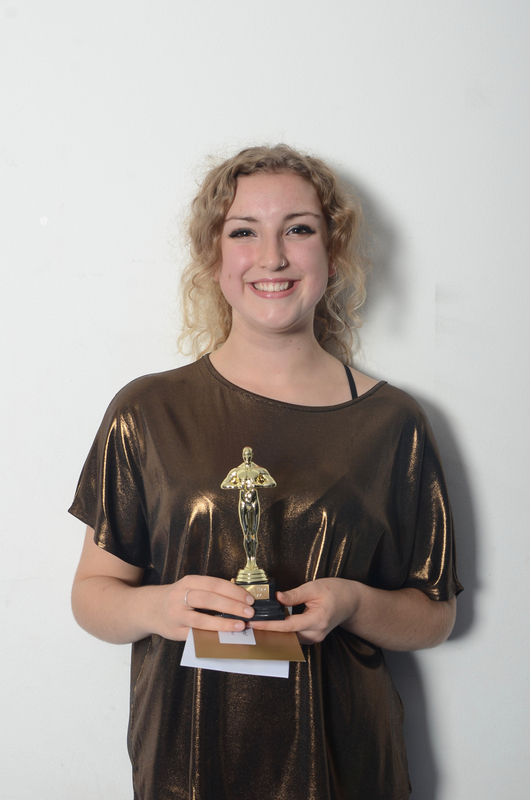 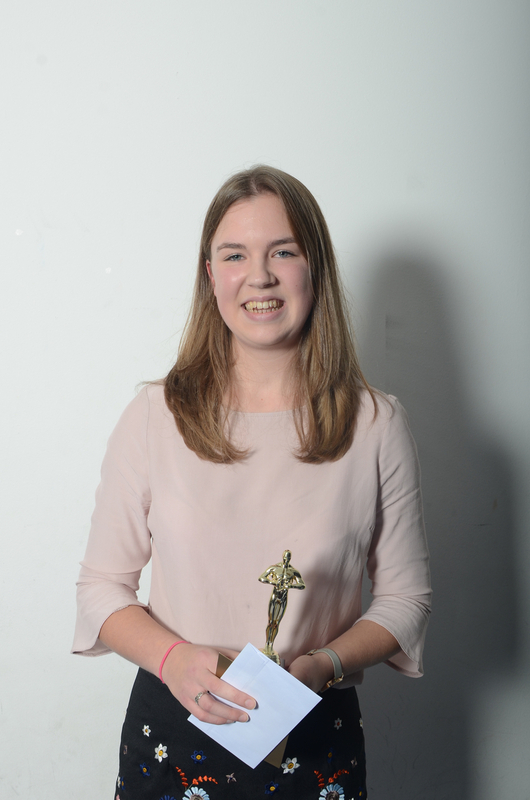 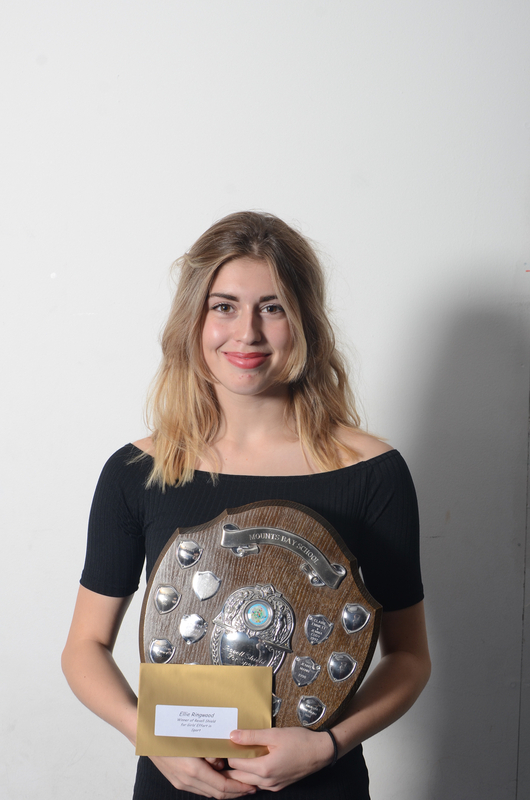 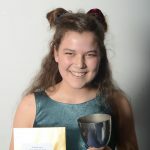 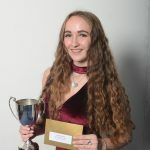 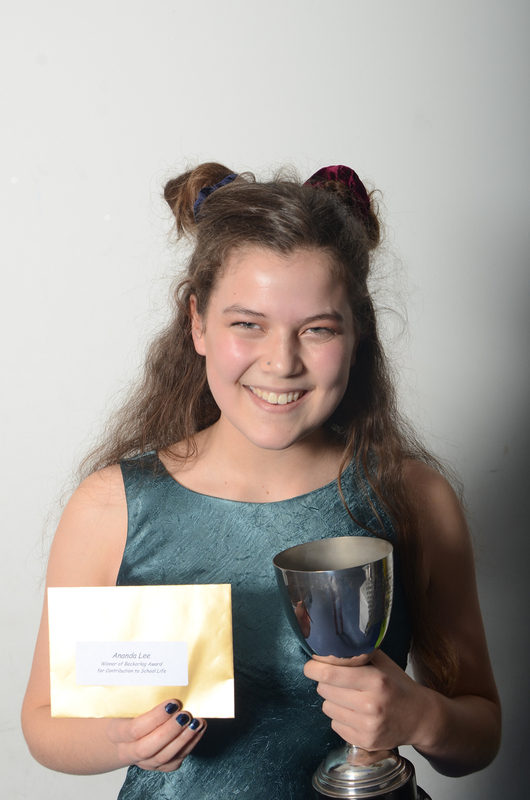 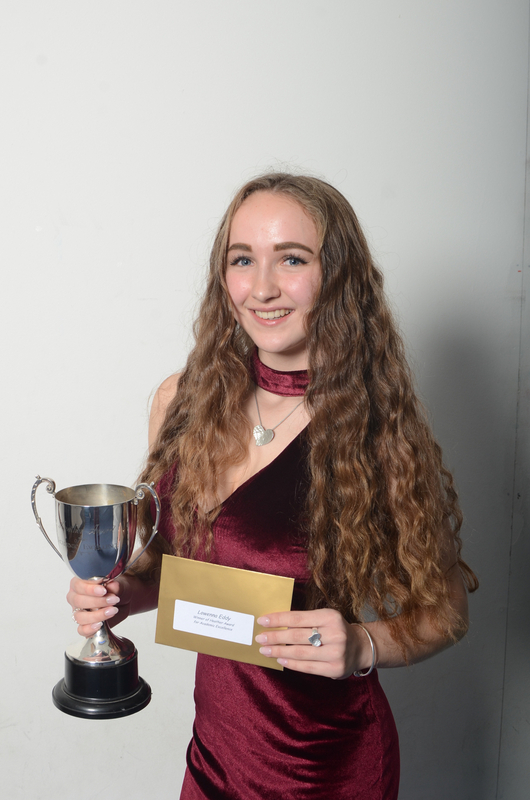 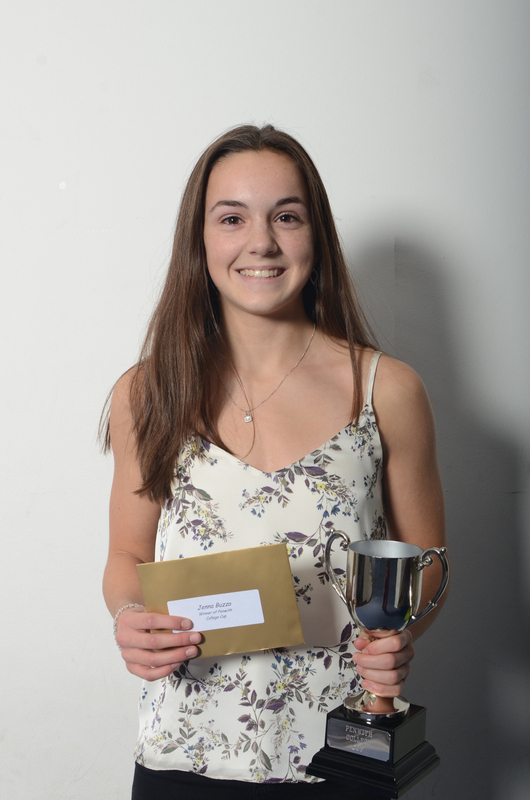 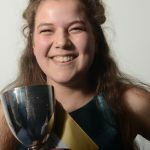 The Beckerleg Award for Contribution to School Life was won by Ananda Lee. 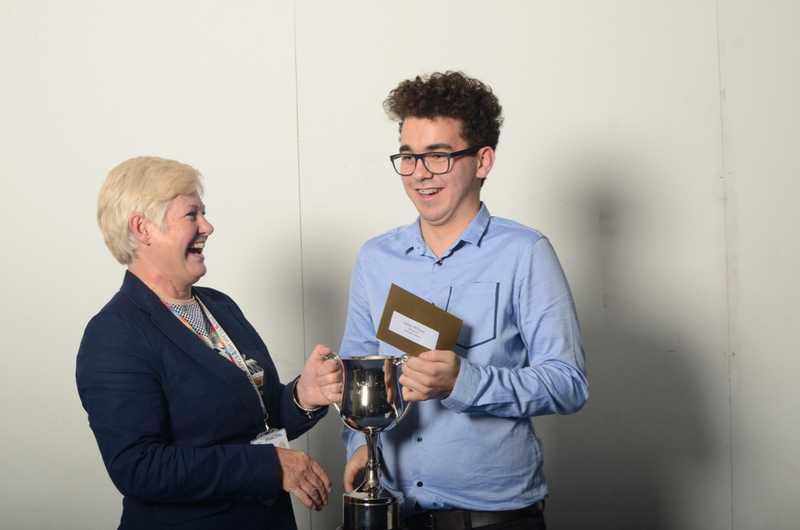 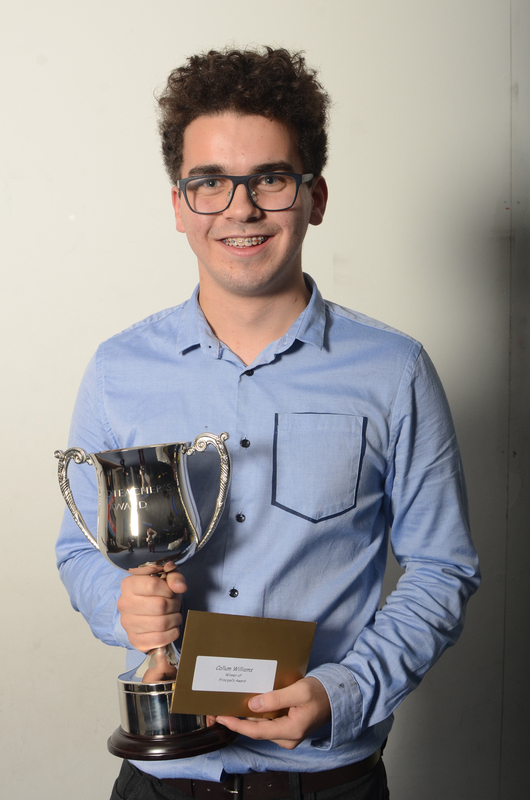 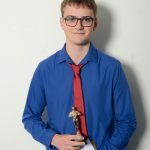 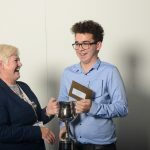 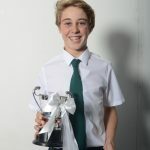 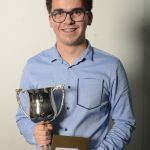 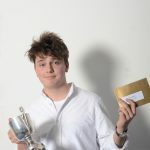 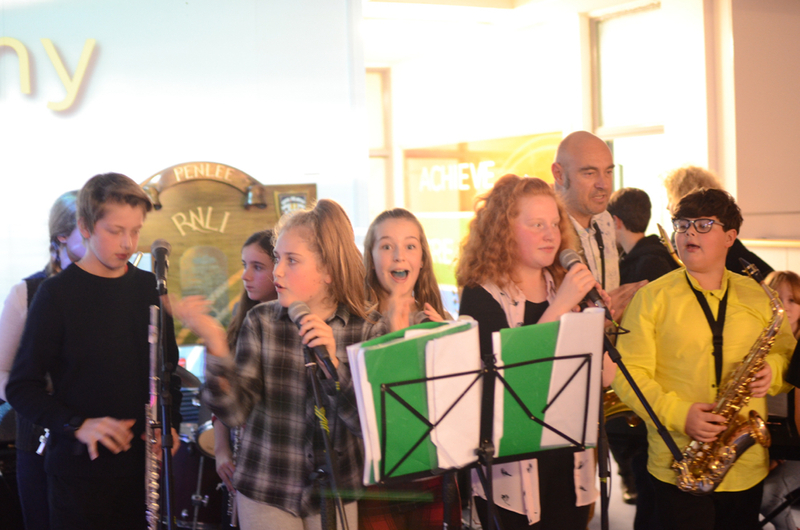 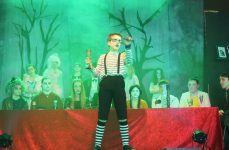 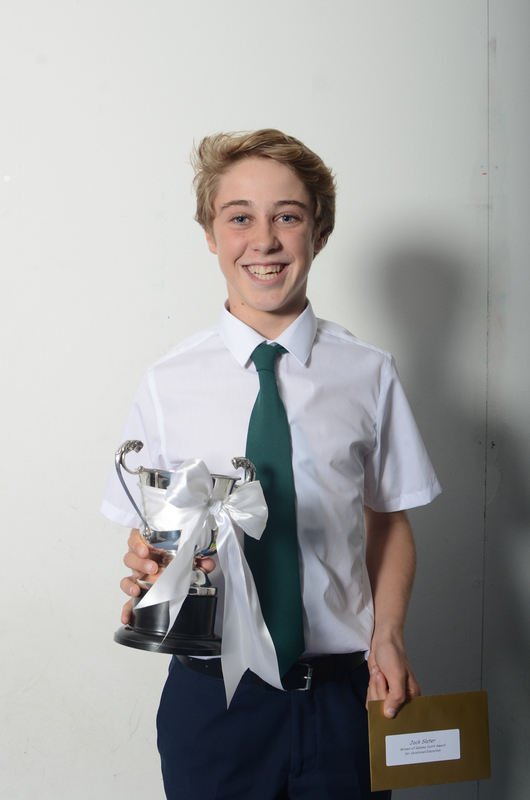 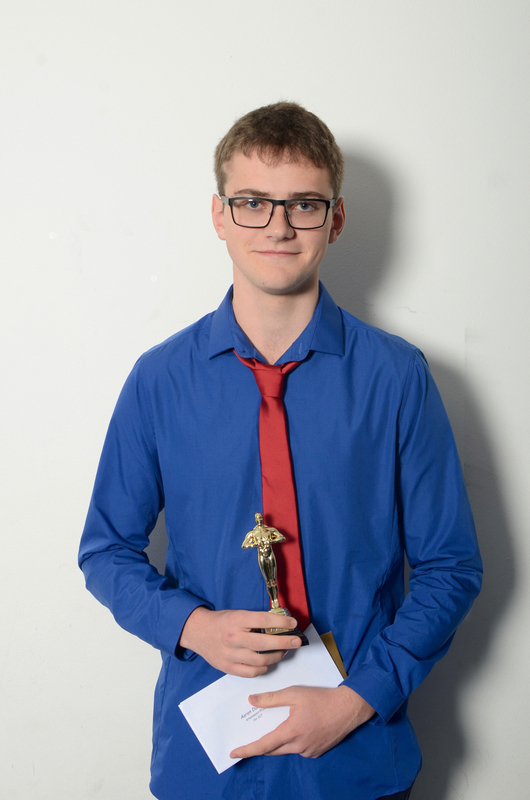 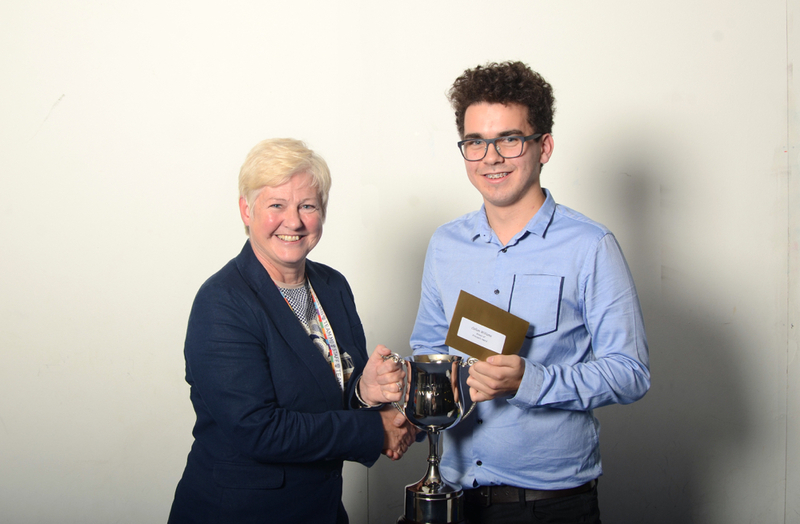 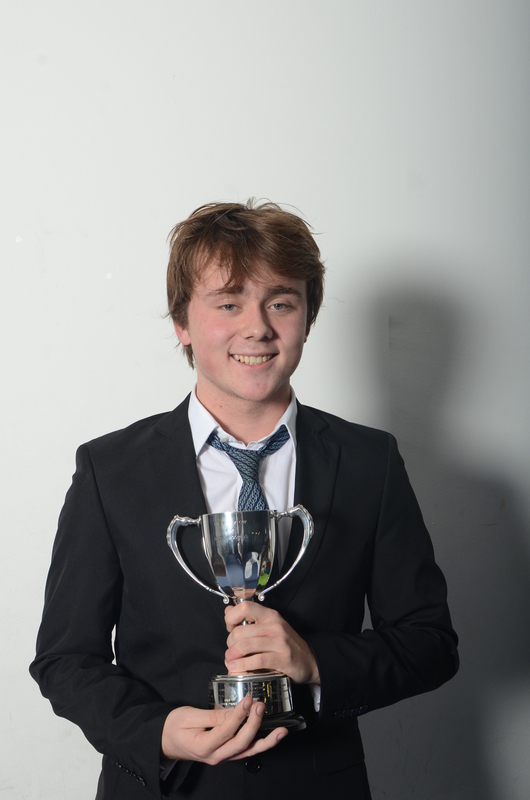 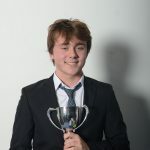 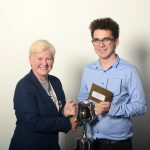 The Principal’s Award was won by Callum Williams.